Here on the Nicoya Peninsula of Costa Rica, the Green Season arrives around May of each year and lasts through November. At Florblanca, we welcome this season and encourage our guests to visit and experience our natural landscape in all its lush, tropical beauty. 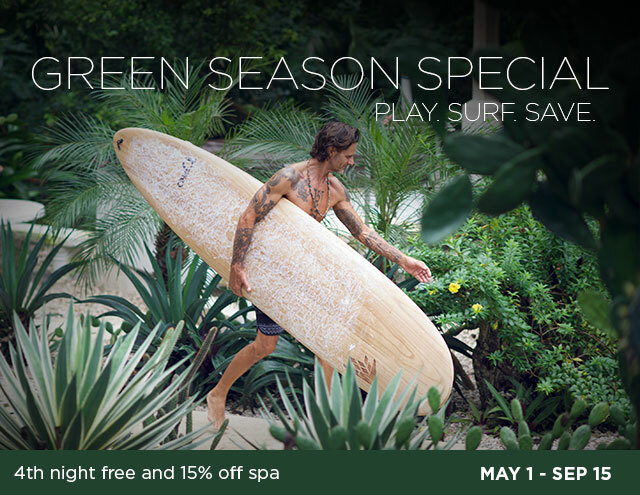 Here are 5 reasons why the Green Season is the perfect time to stay at Florblanca. First on our list is our Green Season special where we’re offering 1 night free with a minimum 3 night stay between May 1 and September 15, 2017. Book early to take advantage of this offer for an extra night in one of our private, luxurious villas. 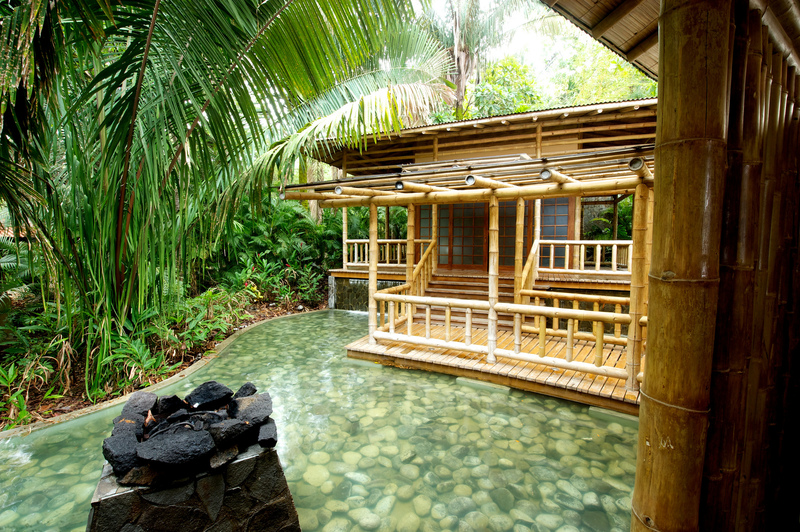 Just steps from the ocean, pool, spa, dojo and Nectar Restaurant, Florblanca villas provide the perfect setting for a rainy afternoon in the jungle. Adventurous travelers will love Costa Rica during the Green Season. Free from the crowds you may find during our more popular seasons, you can explore the area by zipline, horseback, surfboard, paddle board, or boat, especially during the mornings which are generally sunny and bright. There are so many adventures just outside our property in Santa Teresa. Let our concierge help you plan a hike to breathtaking waterfalls, take a jungle canopy tour, or set out on an exotic birdwatching excursion. Adventure awaits! Many visitors plan their trips to Costa Rica for when we have dry, warm weather. The rain that comes with the Green Season keeps the crowds away and the area settles into a peaceful and mellow rhythm. 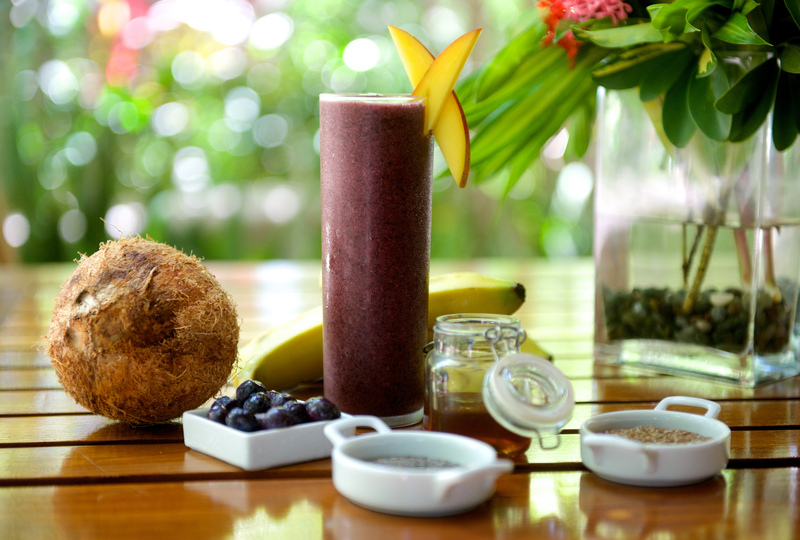 When you stay with us during this season, you can experience Costa Rica like the locals. Rain brings our tropical jungle to life. 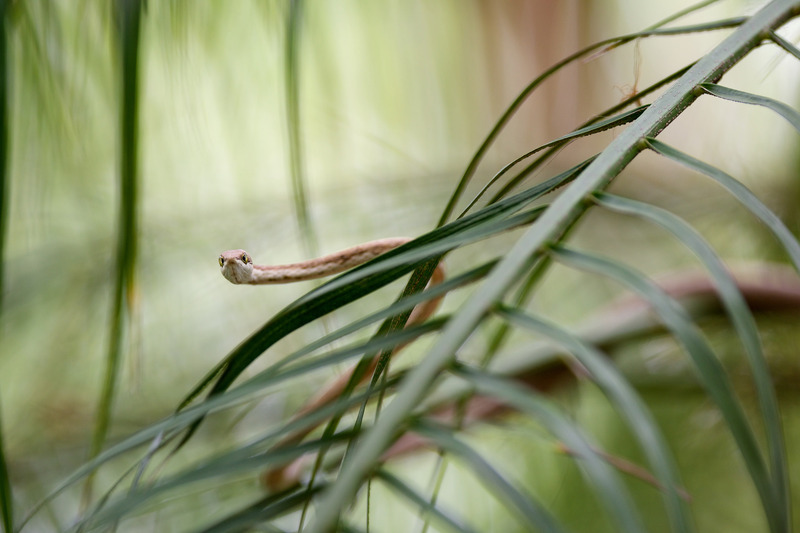 From lush flora to exotic wildlife, Costa Rica bursts to life during the Green Season. You’ll be immersed in the natural beauty all around Florblanca and can truly escape the to-do lists and busyness that our day-to-day life usually demands. Treat yourself to a health and wellness vacation by taking advantage of our fully equipped Pilates studio with classes led by Nadja, and Lucia; by visiting our open-air and ocean-facing Yoga dojo with classes led by Stefano; and by booking 15% Off Spa treatments at our world-renowned Spa Bambu. Morning, noon and night, you can nourish your body with delicious and nutritious meals from Nectar Restaurant. Whether you’re here to fully relax and unwind or to tap into your adventurous spirit, Florblanca will be ready and waiting for you. Book your reservation today for a stay between May 1 and September 15, 2017 and find out for yourself why the Green Season is so special.